The annual Consumer Electronics Show is just around the corner. As has been the case ever since my inaugural trip in 2007, there's always one product or trend that takes center stage. 2016 is widely expected to be the year of virtual reality. HTC may be struggling as a smartphone maker but it'll likely be one of the early leaders in virtual reality. 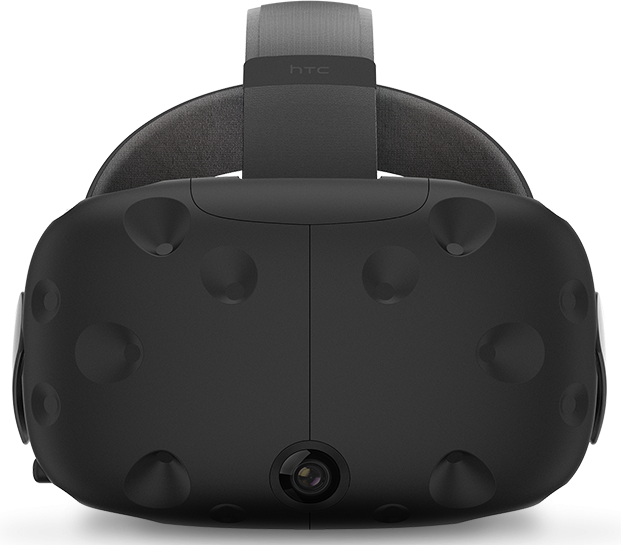 Its Vive VR headset was originally expected to debut by the end of the year but if you've been keeping up with the news, you're already aware of the fact that HTC recently pushed the launch date back to April 2016. Bummer, you say? Not so, says HTC CEO Cher Wang. At the company's Vive Unbound developer forum on Friday in Beijing, the executive told Engadget that Valve and her team recently made a very, very big technological breakthrough. Rather than save it for a later update, they decided to push back the consumer launch to April so everyone would benefit from it from day one. What exactly that big advancement is, however, is anyone's guess although Wang said we'll find out at CES. In related news, a couple of Reddit users snooping around on HTC's developer site claim to have found images of what may very well be the final consumer version of the Vive. You'll notice a ton of polish and refinement here although there's no way of verifying the authenticity (if a fake, however, it's very well-done).